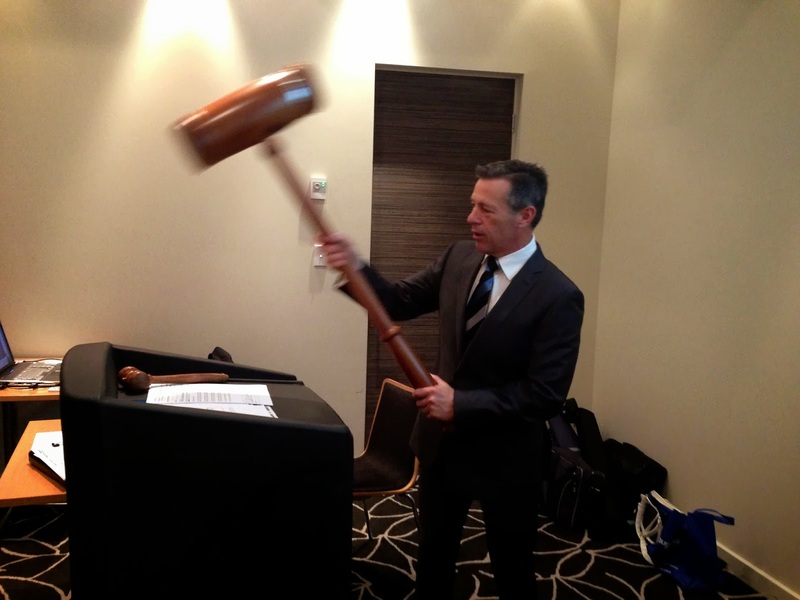 September’s Auction Extravaganza event was held last week at the Rydges Hotel in Campbelltown. On Wednesday 18th September we had another sensational in-rooms Auction event, featuring five great properties. My team sold four under the hammer, with the fifth generating good interest and I expect will sell in the coming weeks. The event was a solid team effort with some tough and skilful negotiations resulting in outstanding results for our sellers. Two properties were sold above our sellers’ reserve prices, and two were sold at the reserve price. CAMPBELLTOWN, 20/31-35 Chamberlain Street – SOLD! BRADBURY, 8 Anembo Street – SOLD! ELLIS LANE, 5 Tarcoola Place – SOLD! ESCHOL PARK, 39 Eschol Park Drive – SOLD! Well done to all our successful sellers and purchasers – it was a great night! I must congratulate my sales department for all their hard working leading up to and at the auction event. Our in-room events are a great reminder to me of how lucky I am to work alongside some of Macarthur’s most talented, passionate, and courageous real estate agents. A big thank you to Paul Casarotto, our highly experienced and successful Auctioneer, and to our sponsors Domain, The Macarthur Advertiser and Harcourts NSW for your support and sponsorship. NEXT IN-ROOMS AUCTION TO BE HELD ON 9TH OF OCTOBER, AT THE RYDGES HOTEL, CAMPELLTOWN.